Alcohol like music needs an appreciative audience. Rum is perhaps popular for its color and strength. Sugarcane and its products go into making rum and that is most beloved among bar travelers. Choosing the specific rum brand that tops the list of the best is like dancing in the dark; you may be right and you are likely to bump into things. Here are some brands that outsell the others for starters. The top runners in the class remain unchanged for relatively long periods. They might become too familiar with the people but that does not change anything. In another survey, the Captain Morgan took the second spot behind Bacardi Superior at number one. Havana Club and Mount Gay Eclipse Rum followed it. 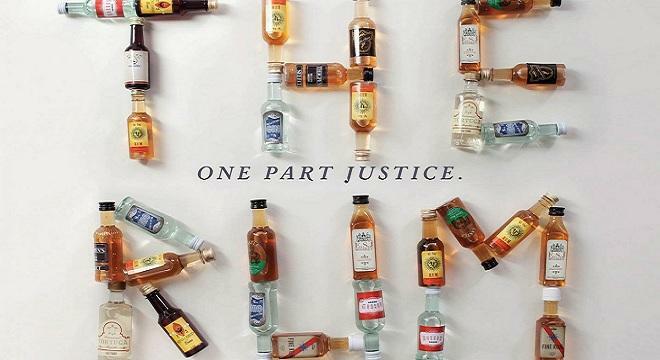 The other participants in the list were Captain Morgan private stock, Ron Abuelo, Captain Morgan Tattoo, Serralles Don Q Cristal, Stroh Original, Bacardi Limon and Captain Morgan Silver Spiced Rum. Rum production takes place throughout the world on all continents except maybe the South Pole. It finds use for curing coughs and colds, headaches and other body aches. People of the olden days used rum as a form of money. You could buy and sell things using rum. Rum tastes a lot different when the stills used for distilling changes. This is because the pot stills have lesser capacity and produce better quality. Similarly, the barrel aging is so vital to produce rum that is smooth and with flavor. Flavor from the wood of the barrels has infusion into the rum. Many distillers use casks used in previous aging processes, as this will infuse the flavor of that rum into the new one. Those with minimum flavor are the ones that are charcoal filtered and classified as white rums. These are excellent for making cocktails. If drinking is only for the sake of becoming intoxicated then Ships are sailing just because they want their bottoms wet. Drinking goes beyond getting your bottoms wet. People are watchful over the pennies, and so let us look at those that cost wise classifications. Fernandes White and Bacardi Silver (light rum), Appleton Special gold and Ronrico gold (Golden rum), Angostura Dark 5 year and Trader Vic’s are available for less than $15. In the group of rum costing around $20, we have Mount Gay Premium White and El Dorado White in the light rum category, Old Mill Gold and Appleton Estate VX in the golden rum section and Myers Dark and Bacardi 8 year in the dark rum category. Aging, the choice of the yeast, the flavors and blending is all carefully done with due thoughts on the result. It is like poetry, arranged in a specific pattern for the enjoyment of those deserving few. These cost more and are smooth with exquisite tastes. Luxury brands such as Appleton Estate 21 year costing more than $100 belong to this category. Some delightful brands are costly but have good quality. Tommy Bahama White Sand and Charbay Tropical Islands Cane (light rum), 10 Cane and Sea Wynde (gold rum) and Mount Gay Extra old and Rogue Dark (dark rum) are some of the better brands available. Of course, like bicycle riding, there are some memories that only need reminding. A few of the old timers had some special brands that they like to call their own. Here is a mention of some that washed ashore that night. And take that bottle with you when you go!